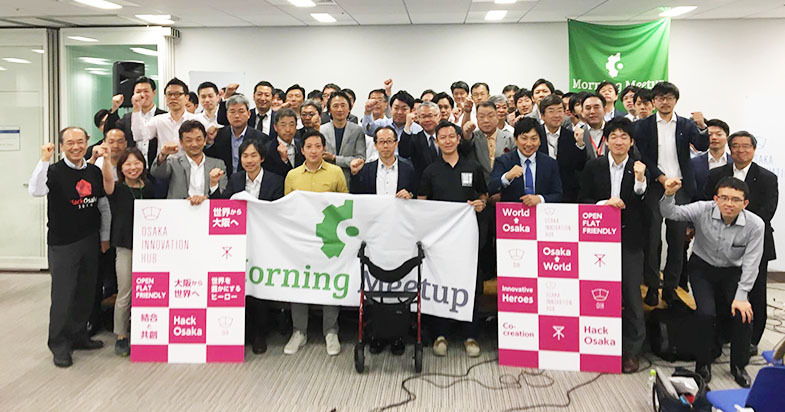 Aiming to produce new businesses and innovation, Osaka Innovation Hub (OIH) offers two main programs, called Pitch and Acceleration. In the Pitch program, more than 500 entrepreneurs have made pitches since 2013 and gained opportunities to collaborate with investors and large companies. Feel free to contact us, as we accept applications to make pitches on an ongoing basis. We hold more than 50 pitch events a year! 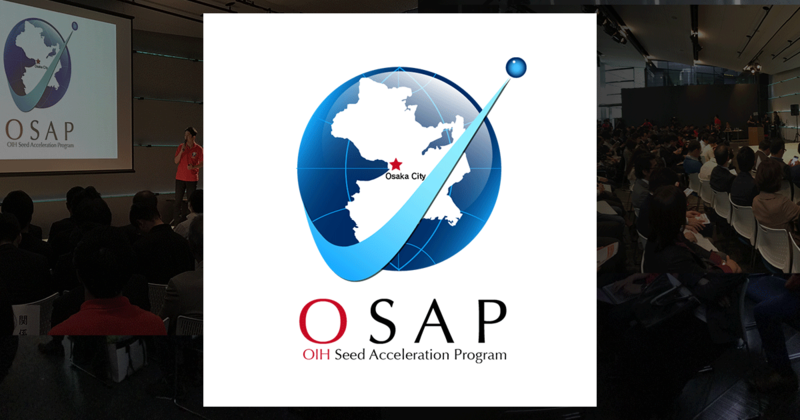 OIH holds more than 50 pitch events a year (once a week) to accelerate startups’ businesses. We create new combinations of entrepreneurs and large companies, investors, mentors, and media through pitches. Venture companies with ideas or technologies make pitches in front of large companies, venture capital investors and media. The Meetup is held starting at 7:00 AM on the second and fourth Friday of every month. 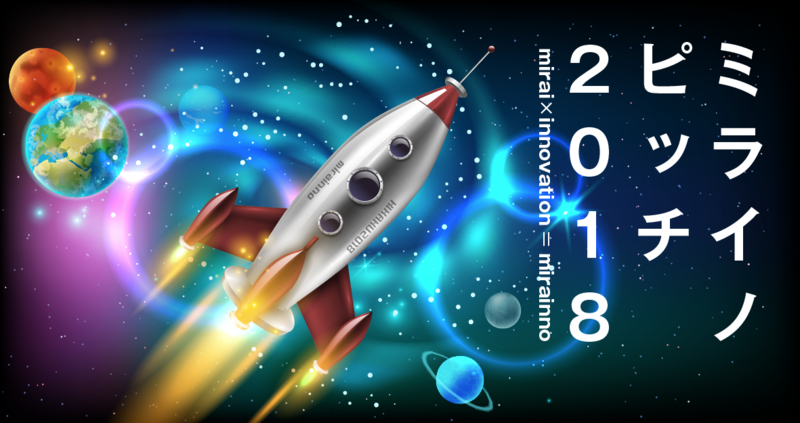 OIH holds this pitch contest once a year for ICT-related venture companies, in collaboration with the Ministry of International Affairs and Communications. 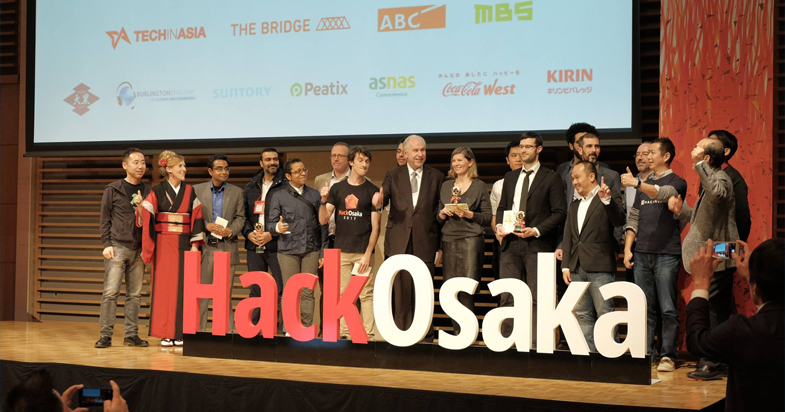 Hack Award 2019 is a pitch contest held during the Hack Osaka event. The target fields are digital health, travel tech and smart cities. We help entrepreneurs accelerate their businesses from all sorts of angles! For startups, mainly in the seed stage, we offer an acceleration program to kick-start their businesses. (Some are held at different venues.) It features practical contents, including mentoring by experts in various fields and meetups with venture capital companies and media, to solve problems that usually arise in the seed stage. Tohmatsu Venture Support, under the auspices of Osaka City, intensively supports 10 companies over a six-month period. 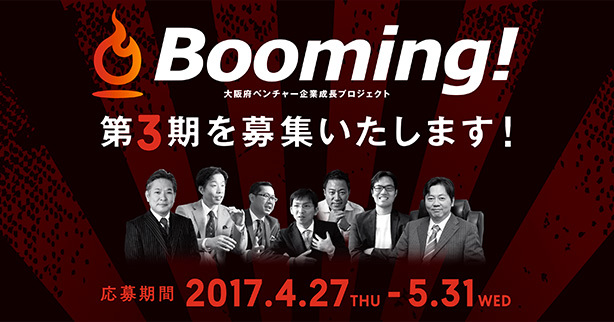 Osaka Prefecture actively supports growth-oriented venture companies that aim to be listed on the stock exchange. There are lots of mentors who have experience with getting their companies listed. 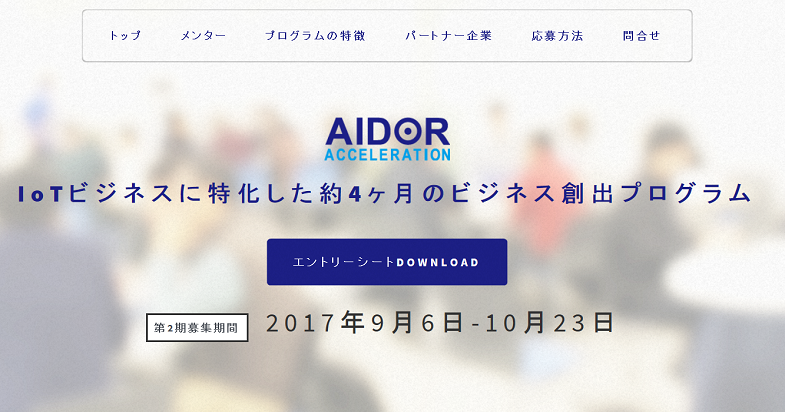 This is a four-month program to create projects related to IoT (Internet of Things) business only. Participants can use a co-working space and laboratory in the Osaka Nanko area as well.